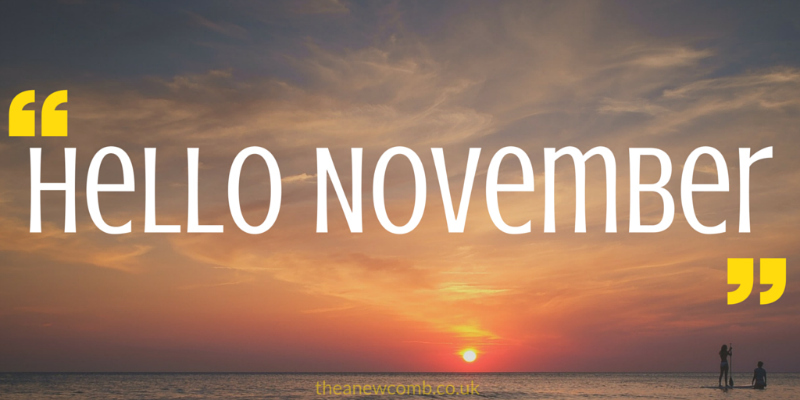 Hello November – What’s on the Horizon? It’s been a fairly busy time in the life of Thea this past month, but nothing like what November will hold in store (if all that’s in the diary goes to plan). This month is filled with training, workshops, networking, and a conference or two as well. This week kicks it all off with the Southsiders in Business. It’s a networking group in Glasgow that I believe was started by my colleague Liam Bonthron and ran for several years. It stopped for Summer 2014 and didn’t get a reboot until I’d finally badgered him so hard, for so long, he relented and we relaunched it last month in its new location. The new venue is now the Village Hotel which is opposite the BBC & Science Centre at Pacific Quay. It was always on a Tuesday but conflicted with another event and thus has now been moved to Wednesdays. 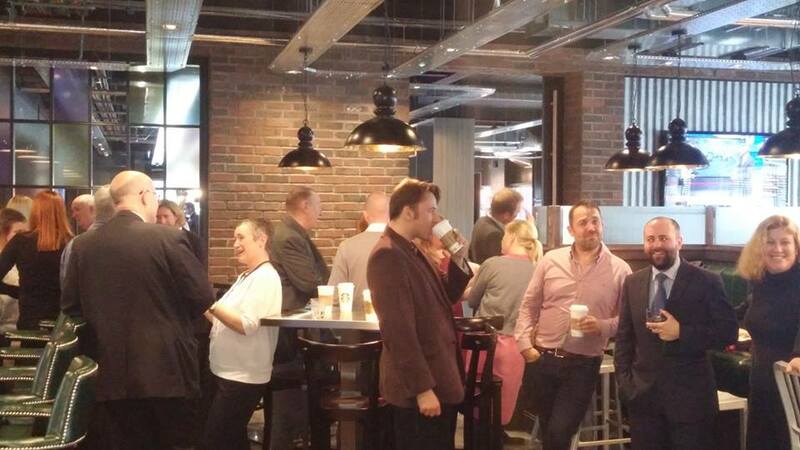 For the first one of 2015 – over thirty-five businesses popped in for some informal networking. For this one eighty have already RSVPd. I wrote a wee post on Linkedin with more details if you’re interested. Speaking of Linkedin, (I do love that platform), I’ll be giving a big talk for one of the Chartered Institutes in Edinburgh on that very subject. It was both a pleasure and surprise to be asked to speak by someone who attended one of my talks at Thrive Networking in the Corinthian some two years ago. So when it comes to giving talks – and doing networking – you never know where things could lead to. It can take time before anything comes of it. As a result of the upcoming talk, I’ve been watching all kinds of Linkedin videos, interviews, webinars and blabs on the subject. The talk is being updated as we speak and I am looking forward to the challenge of appearing in the capital in front a bunch of travel industry professionals. After last month’s workshops down in the Borders for Dumfries and Galloway’s Business Gateway – it seems I did well enough to be asked to do more. The last time was ‘Etail for Retail” and “Introduction to Facebook” but this time it’s “Intro to Social Media”. These intro courses are always a bit of a challenge because invariably you have people at all skillsets showing up and it can be a bit of a “dance” to pitch the content right. Still, will do my best. “The world’s largest festival of entrepreneurship! Turn your ideas into something amazing and make it happen #GEWmakeit”. It should be an interesting and thought-provoking week. I hope to see some of the speakers and follow the hashtag for valuable updates. It will be strange as I am effectively given someone else’s talk to do. Hoping I can sort of “make it my own” before the day. Also for Business Gateway Renfrewshire – I’ll be resuming the eBusiness series of courses run in conjunction with NSDesign. Before anyone wants to actually pay me for training, I tend to recommend they take all the FREE courses that Business Gateway has to offer. There are some fantastic courses for websites, social media, and other business related topics offered all over Scotland. November also sees the return of New Start Scotland. I can’t remember if I was even asked by NSDesign to speak this year (I think so) – but I am already training elsewhere on one of the two days (for them!) – so I couldn’t anyway. However, I will go to cheer on my friends that are giving talks. You can find out more about the general New Start workshops here and all my aforementioned friends (and colleagues) giving Social Media talks here. One week ago I celebrated my one-year anniversary joining up as a Younique Presenter and Sponsor. I wrote a long, detailed blog about it over on the youniquebythea.com website, but what I am not sure I really articulated was the fact that I took a chance on something that seemed a bit out of left field for me and it’s become life-changing. Today, November 1, 2015 is the first day we started selling in the UK. About to go on a shopping spree to celebrate. We launched a two new products. I’ll no doubt update that over on my Younique blog in my series “My Week in Younique”. As I often say, with regards to Younique, I was never a makeupy sort of person. Definitely would never be accused of being glam by any means, and yet I’ve taken to this business and its products like a duck to water. So you see, people can and do change! It’s a perfect time to #jointheAteam to sell Younique products and make a bit of extra money in time for the holidays or to put toward something you’re saving up for! It’s a fun business in my opinion but it’s not for everyone…as I say often. 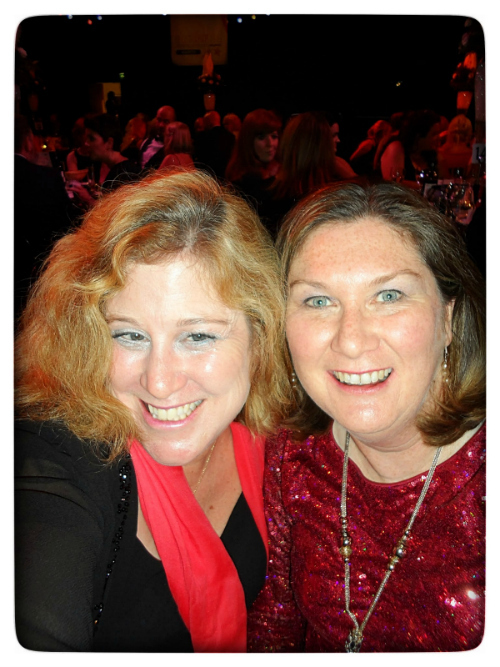 Also this past week my friend Ann-Maree Morrison invited me along to the Business Woman Scotland Awards which were held at the Glasgow Fruitmarket. It was a pretty fun night. Lots of of people there to celebrate women rocking businesses. I had a few friends up for the awards (three nominees at my table in fact). Ann-Maree was up for the first award for digital business but lost out to our table mate Jennifer Hallwood (TEFL UK Org). In any event I’m still proud of Ann-Maree for even being nominated. That’s very cool. If you have kids, why not check out her website – Labels4Kids.com. The overall night was fun. Had some great chats with some fab friends and associates…but I was the very last person in the room to be served and I got violently ill in the middle of the night. No idea what that was about but let’s just say I am not a fan of these group dinners and that’s not the first time that’s happened after an awards dinner! Ugh! Anyway was still delighted to spend the evening hanging out with such a successful friend and Aussie. We had a great time at an unusual night. Well I need to close this update. There’s tidying to be done, tea to be drunk, laps to be swum, and I might take a walk with my new smartphone. It’s been a long time since I was excited by a new phone (or any technology really). This new Moto G has a 13mp camera so you know I am in heaven with that! Oh one more thing that’s happened this week is that I’ve been playing about with Facebook “Boost” on this SYBD FB post here about “Ghosting” an Ex. It’s been interesting results. 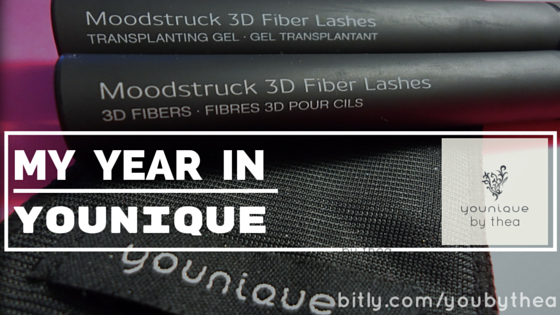 Lots of clicks, likes etc but not many comments on the blog which was the aim. There may be a post about this coming soon. We’ll see.